Ants, roaches, flies, and spiders are just some of the many pests that can invade homes, gardens, and structures, causing damage and possible stings and bites. 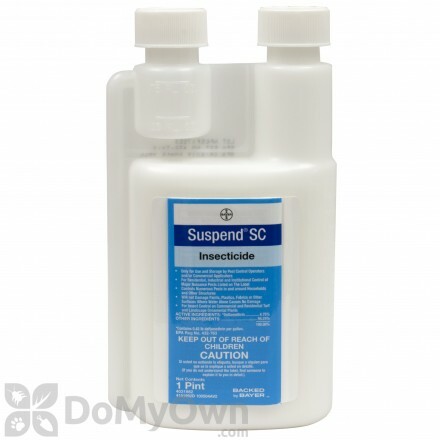 Many of DoMyOwn’s insecticides and pest control kits can be used to control different pests at once, making them a smart purchase. 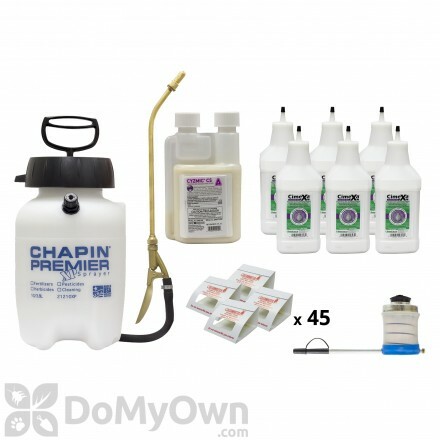 Kit for complete general insect pest maintenance that includes: Chapin 1 Gallon Pump Sprayer, Cyzmic CS, Bellow Hand Duster, CimeXa Dust, and Catchmaster 100i Monitor glue boards. 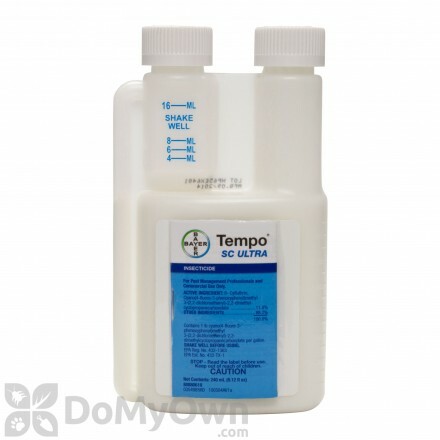 Includes both equipment and chemicals to do your own professional pest prevention and maintenance. Includes larger size of Cyzmic CS. 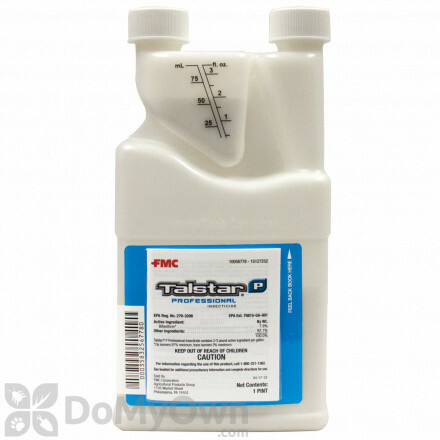 Designed for customers who have already purchased and used the General Pest Control Starter Kit or for customers with a pump sprayer and hand duster. General insect pest maintenance. 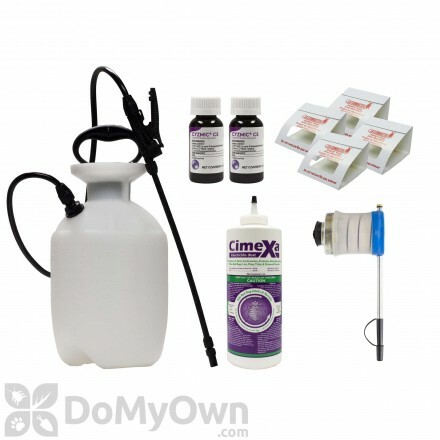 Kit for complete general insect pest maintenance that includes a pump sprayer, hand duster and products. Designed for customers who have already purchased and used the General Pest Control Starter Kit - Economy, General Pest Control Starter Kit or for customers with a suitable pump sprayer and hand duster. Comes with larger size of Cyzmic CS. Designed for customers who have already purchased and used the NY General Pest Control Starter Kit or for customers with a suitable pump sprayer and hand duster. Kit is for general pest control maintenance. Household pests, or house bugs, can span every inch of the property and home you own. Some pests can sting, bite, or injure you. Most try to go undetected, seeking the resources in parts of your home or garden. There are wood destroying, food contaminating, fabric pests, and many vertebrate pests. These vertebrate pests can be dangerous and are generally attracted to the household bugs or just seeking a new home in your home. Pests can gain access to your home anywhere they can find an opening, and this is often your fault. If there are any holes or damaged walls, they will gain entry into your home. Fortunately, there are many do-it-yourself pest control options available to you for combating pests in and around your home. The first uncontrollable causes for increased house bug populations are the changes in seasons or weather, which can influence sudden emergence of all kinds of insects. When the weather shifts towards earlier warmer temperatures can also lead to the early blooms an emergences of house bugs. The high populations of insects around the home increases the pest predator populations as well. Fall and winter seasons are usually the most common for household pests trying to gain access to your shelter and food. The cold usually kills most types of house bugs. Summer and spring seasons are usually the peak of insect and other pest populations. As the temperature and moisture levels increase, it is commonly known as the season for growth. Growth can be great for your garden and decorative landscaping. The negative to that is with the thriving plants come the growing house pests populations to feed. Sheets of wood, stacks of firewood, plastic buckets, containers, pots, stacks of stones, and bricks. 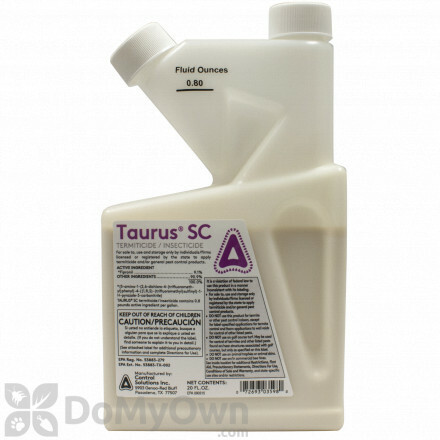 Standing water of any kind from bird baths, water troughs, etc.